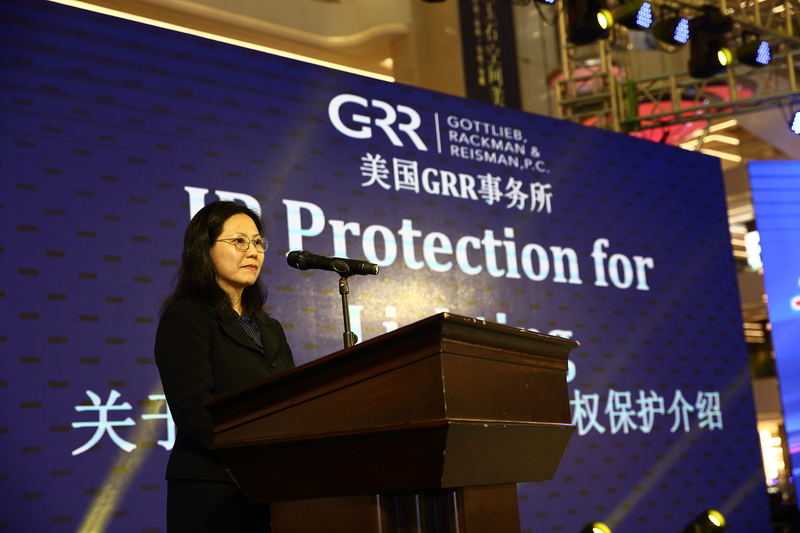 Gloria Tsui-Yip and Marc P. Misthal Spoke at China (Guzhen) International Lighting Fair - Gottlieb, Rackman & Reisman, P.C. 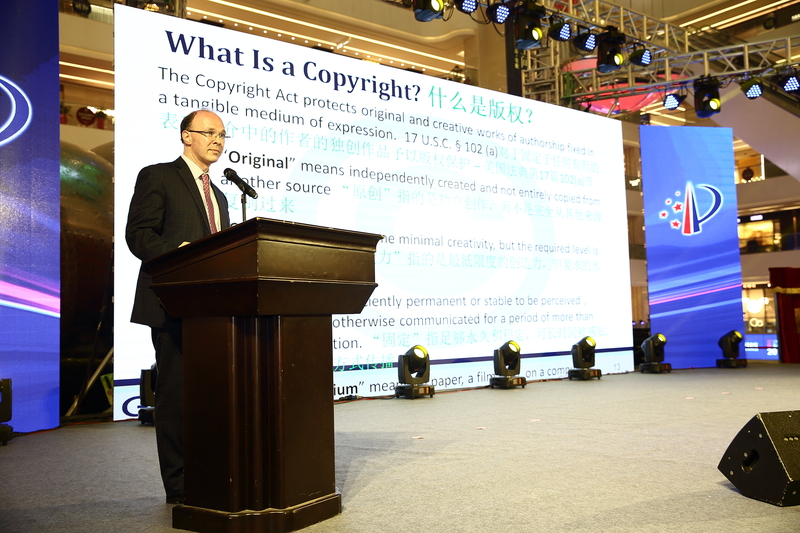 Gloria Tsui-Yip and Marc P. Misthal were invited by the Zhongshan Intellectual Property Office in China to give a presentation at the 23rd Guzhen International Lighting Fair on how light fixtures can be protected under U.S. law. 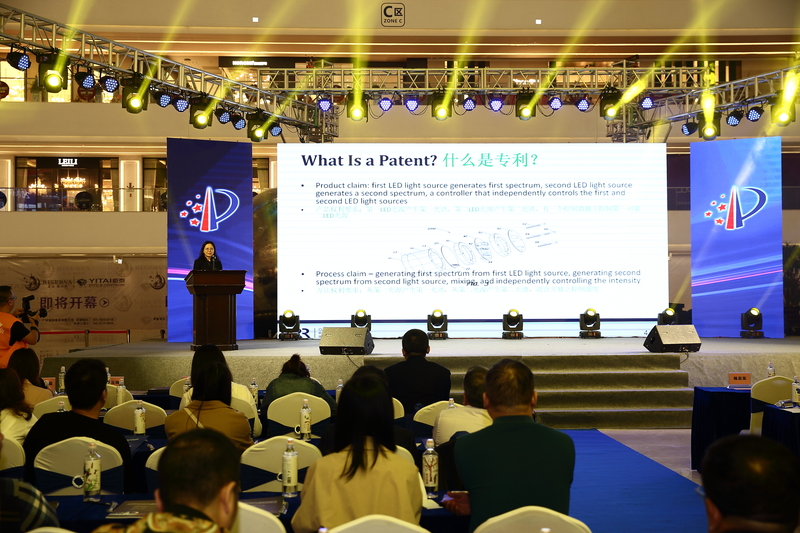 During the presentation on March 18 to a crowd of about 100 officials, attorneys and industry leaders, Ms. Tsui-Yip and Mr. Misthal explained how design patents, utility patents, copyrights and trade dress can all be used to protect different aspects of light fixtures. 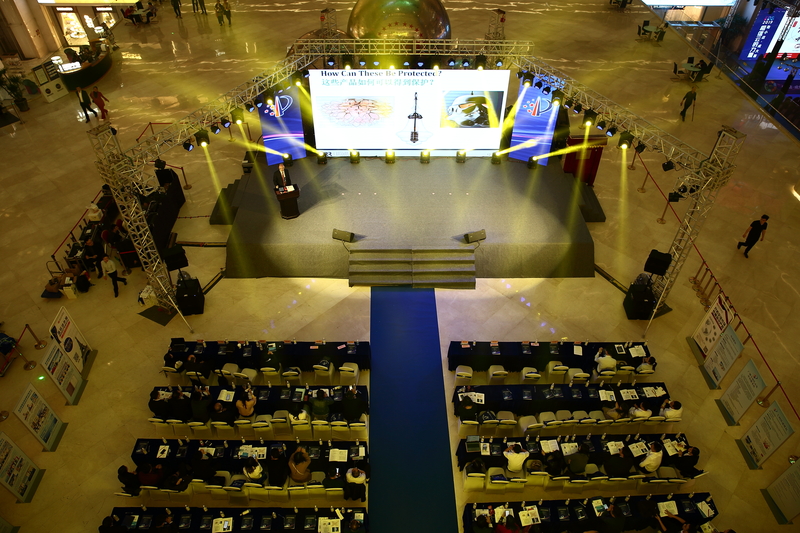 About China (Guzhen) International Lighting Fair: With over 2,000 exhibitors and 100,000 trade buyers, the fair is based in China Lighting Capital- Guzhen Town, where thousands of lighting manufacturers are located, and it is dubbed as the source of lightings. Click here to read news about the fair in Chinese.